(Due to some unforeseen issues, we are unable to offer electrical hook-ups for RV's at Rendezvous. We will still have a few electrical hook-ups for medical equipment for people who show proof they need it, however, they are next to the animal shelter, same place as before (dogs barking). We want to be transparent about this so you can make the best decision and be prepared. If you have already mailed in your registration and paid for electrical hook-ups your excess payment will be refunded at Rendezvous. 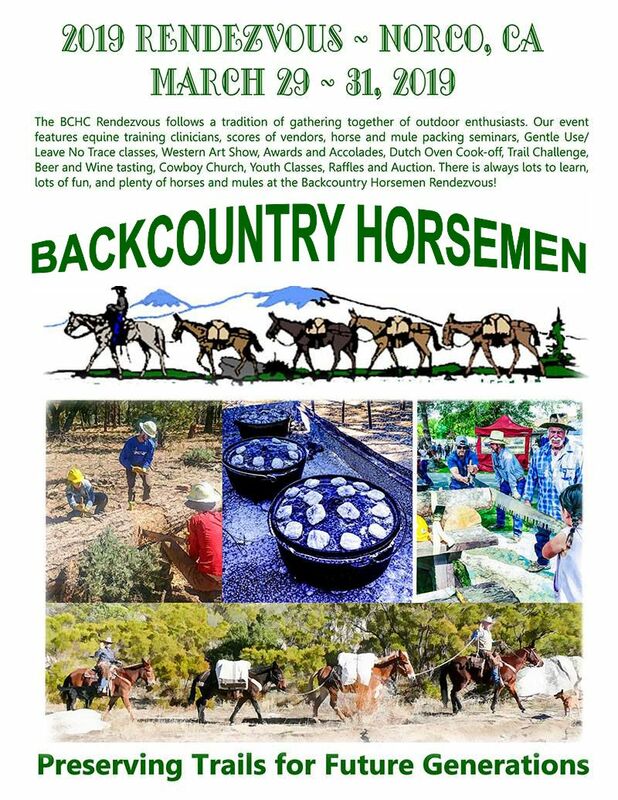 The BCHC Rendezvous follows a tradition of gathering together of outdoor enthusiasts. 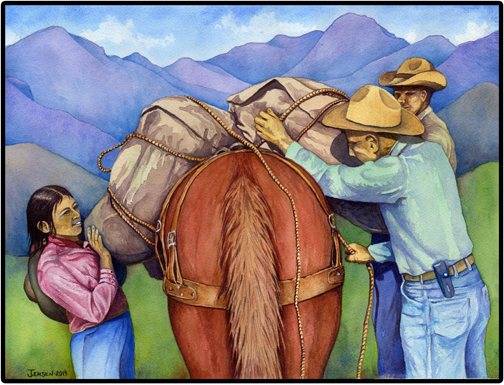 Our event features equine training clinicians, scores of vendors, horse and mule packing seminars, Gentle Use/ Leave No Trace classes, Western Art Show, Awards and Accolades, Dutch Oven Cook-off, Trail Challenge, Beer and Wine tasting, Cowboy Church, Youth Classes, Raffles and Auction. 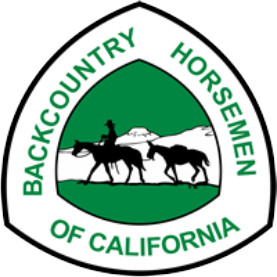 There is always lots to learn, lots of fun, and plenty of horses and mules at the Backcountry Horsemen Rendezvous! 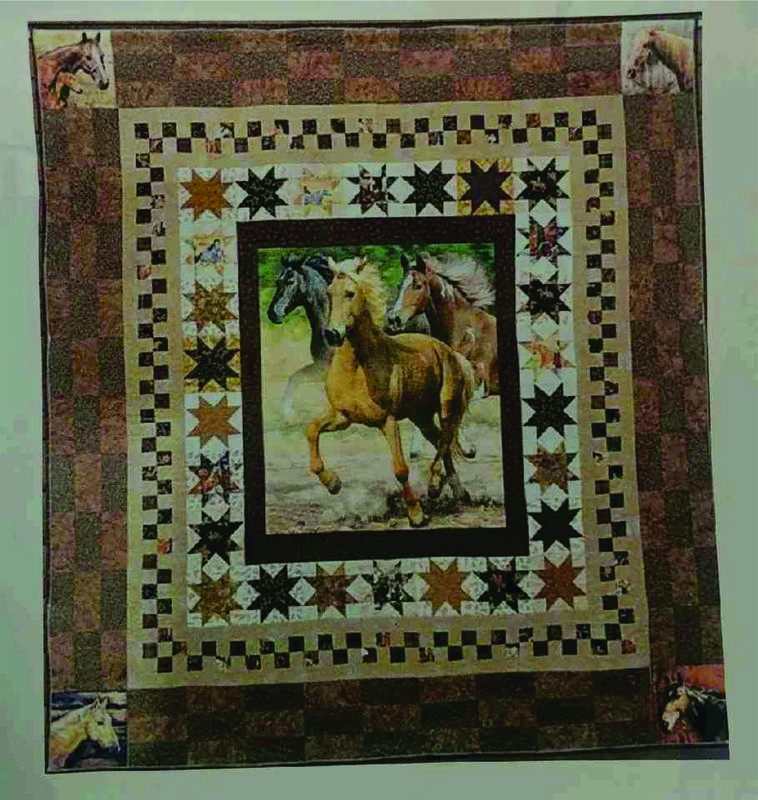 Buy your raffle tickets for this hand made queen size quilt! See your local unit to purchase tickets. 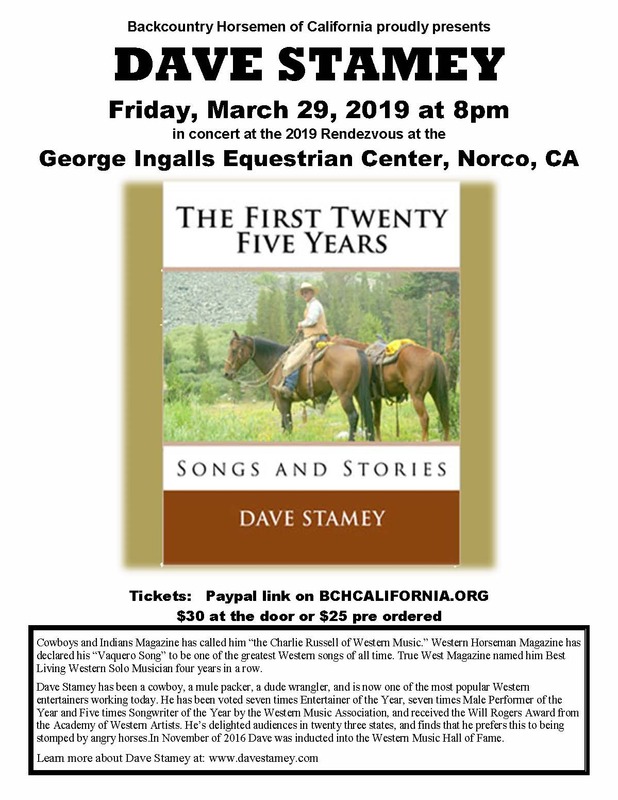 Dave Stamey Live in Concert! 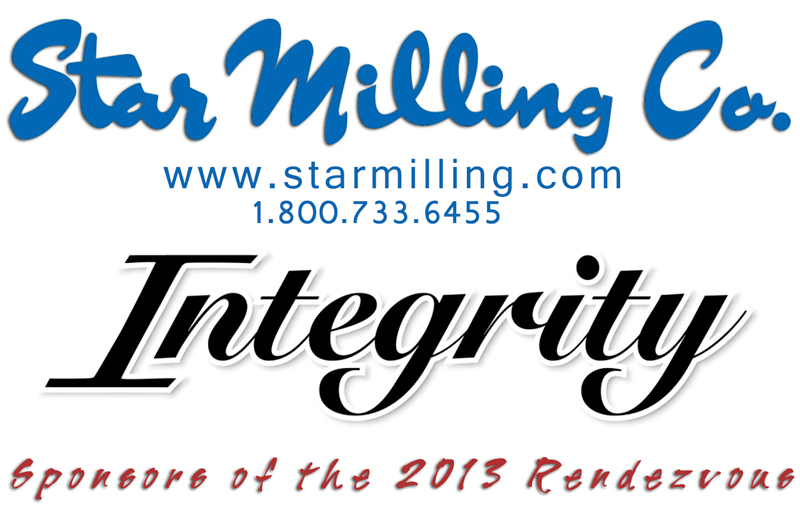 Join the ranks of this amazing group! 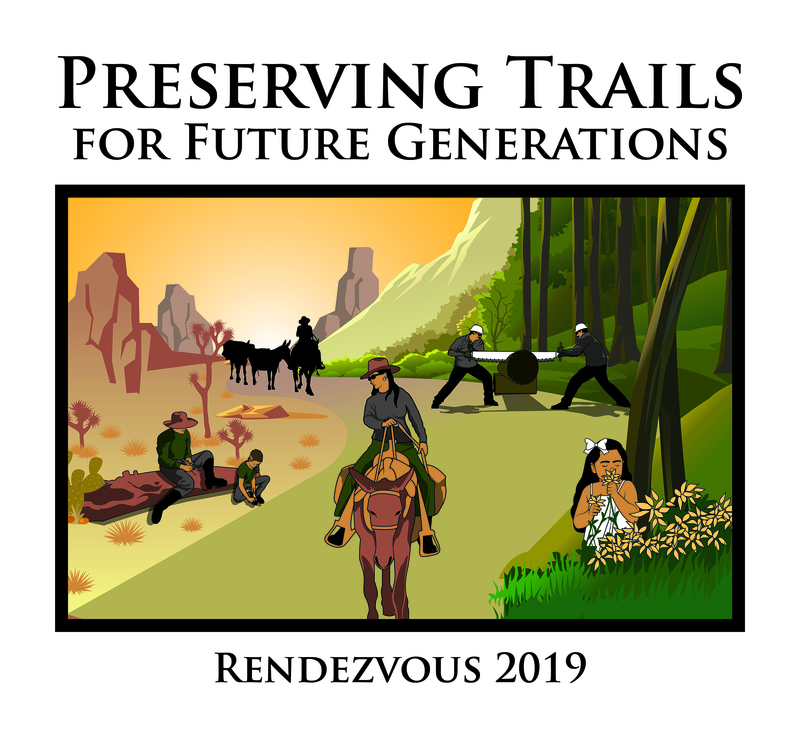 March 29-31, 2019 in Norco, CA. 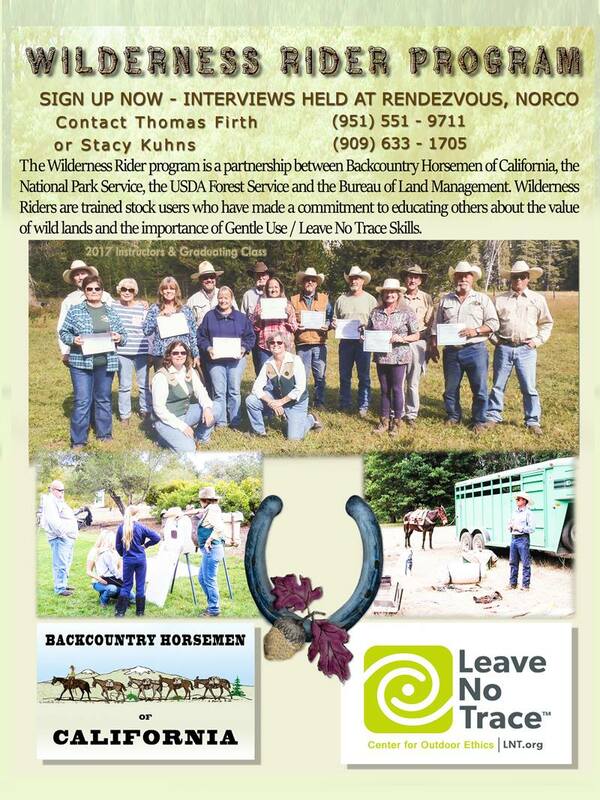 For more information, visit our Wilderness Riders page.